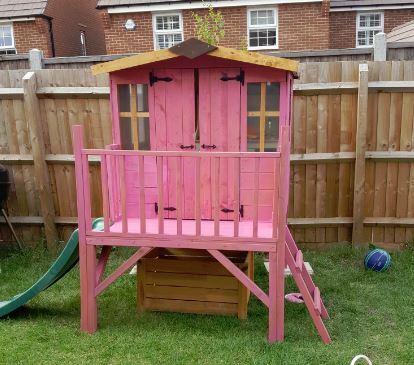 Michaela from Solihull bought the Bunny Tower playhouse as a gift for her granddaughters fourth birthday. 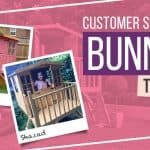 She chose to order from Garden Building Direct as the Bunny Tower playhouse was everything she was looking for and more! 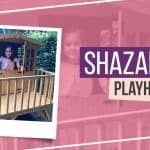 Decorated in a stylish pink, the Bunny Max playhouse with slide option is an exciting playhouse which is full of character and charm. 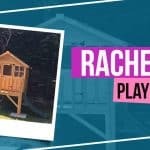 Offering the perfect retreat to escape to and have fun in, Michaela’s granddaughter loves using the playhouse. 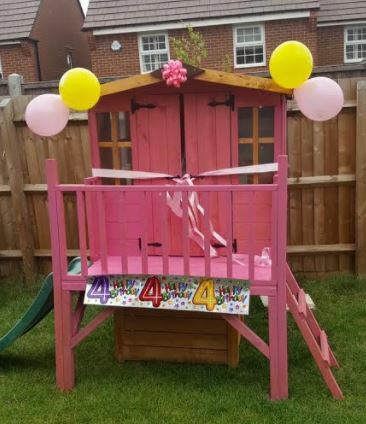 It’s the ultimate girly retreat. 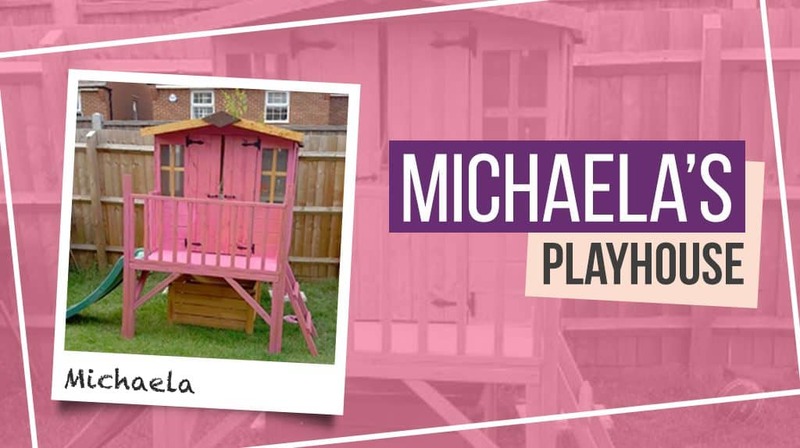 The playhouse looks fantastic in Michaela’s garden and is the perfect addition for her granddaughter. 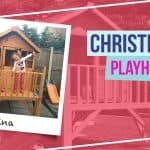 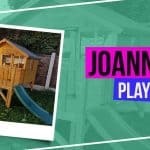 If you would love to offer your children a wonderful playhouse like Michaela’s Bunny Tower, shop our huge range of playhouses on our website.